talk about turning the tables. Last year we had ALL boys. This year all girldexcept for 1 boy. 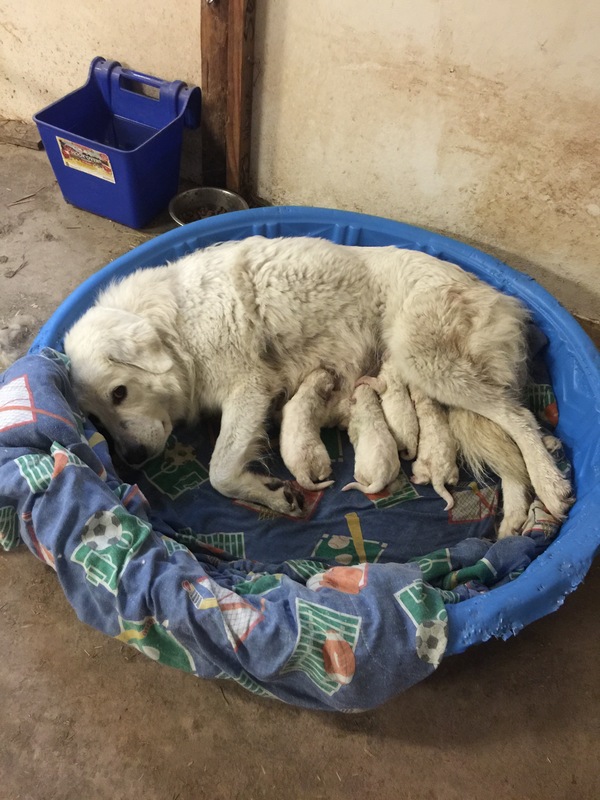 All are healthy and hungry and Mia is being a terrific mom.